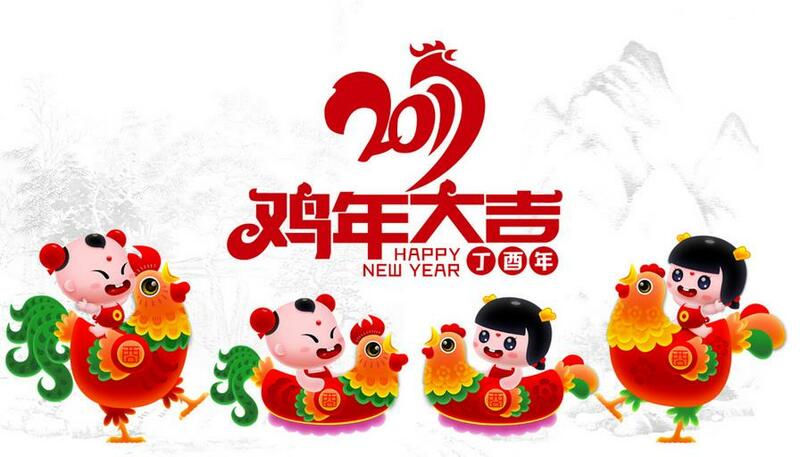 ﻿ 2017 Chinese New Year Holiday - Anping County Zhuoda Hardware Mesh Co., Ltd. The 2017 Chinese New Year is nearing, our office and factory will be closed from Jan. 23 to Feb. 05. Wish a Happy and Prosperous new year to all of our friends.